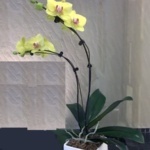 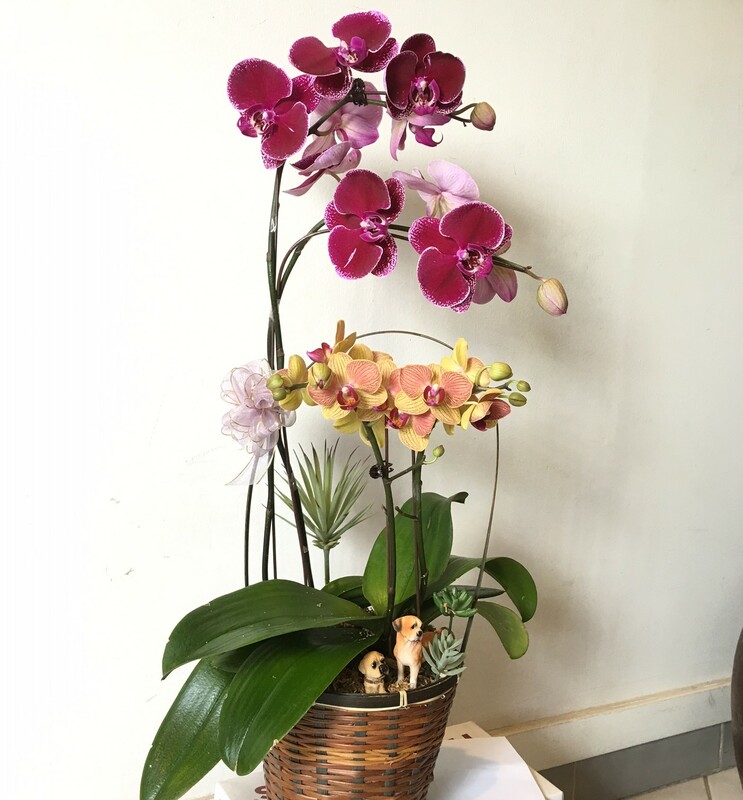 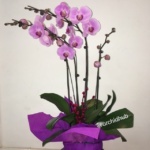 Multiple sprays orchids arranged in a basket with lovely details. 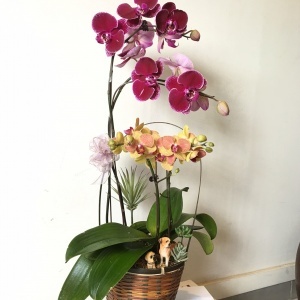 Lovely garden arranged in a bamboo basket,the exquisite country style makes a welcome flower gift for special occasions like baby shower and house warming. 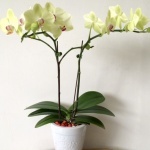 Please click “here” for our Online Flower Shop ordering policies.